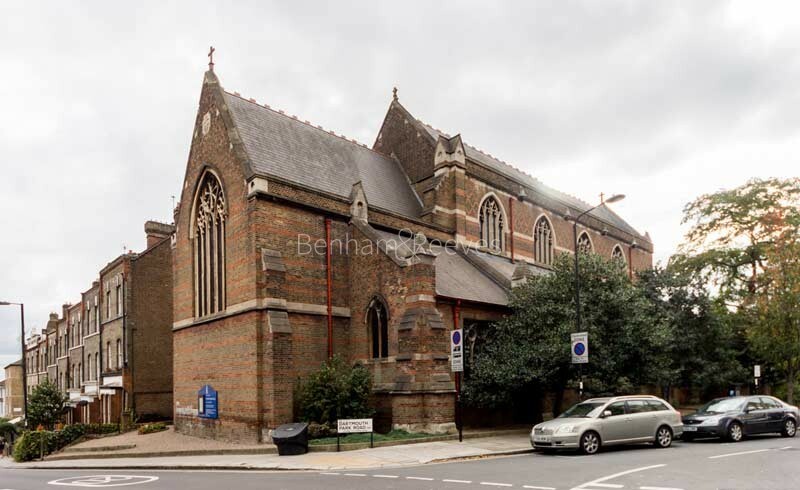 Dartmouth Park is a relatively unknown North London location that has long been popular with young professionals and families looking to rent a property in the NW5 postcode. A small enclave just south of Highgate village, it also shares a border with Hampstead Heath and possesses the same picturesque examples of late Victorian and Edwardian architecture as its neighbours. 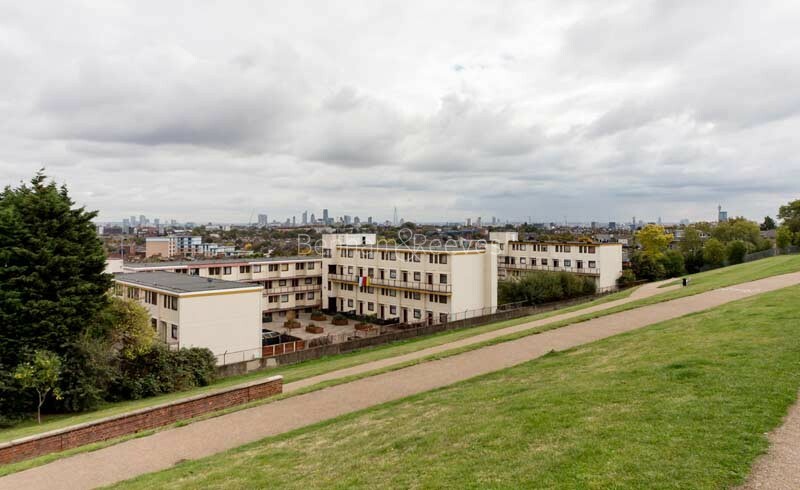 The neat network of streets that lead off Dartmouth Park Hill form an exclusive patch that manages to remain fairly secluded despite being a short walk away from nearby amenities including Archway and Tufnell Park Underground stations. Period conversions are popular in Dartmouth Park. Their generously proportioned interiors and large gardens provide plenty of space flooded with good natural light. 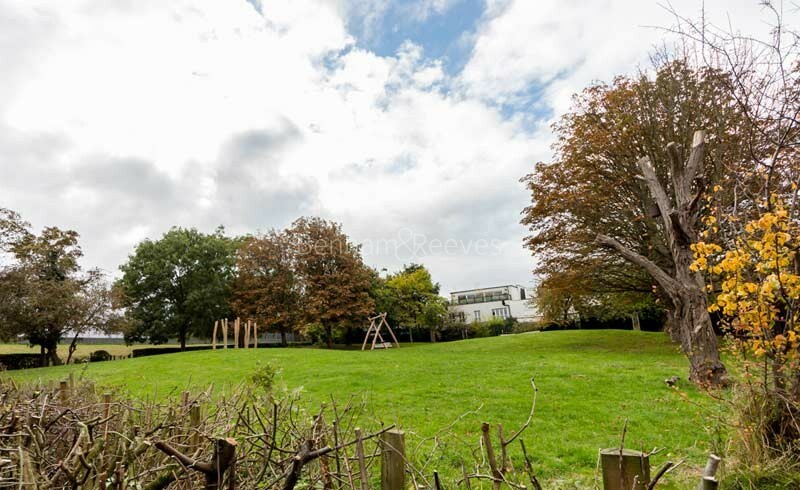 Being on the slopes of both the Heath and Highgate Hill, Dartmouth Park residents have access to superb views over the City skyline and the area is also well situated for some of London's best independent schools. 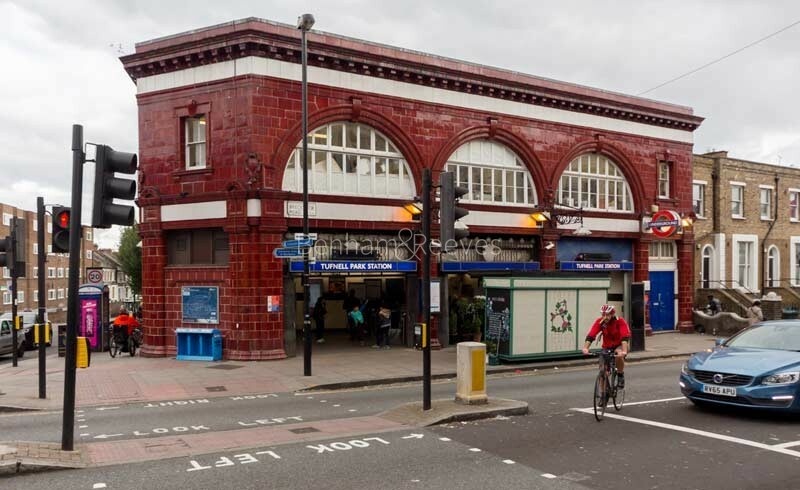 Transport links are mostly reliant on the Northern Line tube network which is now open 24 hours from Friday to Sunday. Peak services run from Tufnell Park (Zone 2) to the West End and the City every three minutes. Kentish Town station is part of the Thameslink main line service that connects Kings Cross St Pancras to Luton Airport.